Samsung Galaxy J7 Max flaunts 5.7-inch a TFT Full-HD display and runs on 1.6GHz Octa-core MediaTek processor. For multitasking, it has 4GB RAM and 32GB storage. 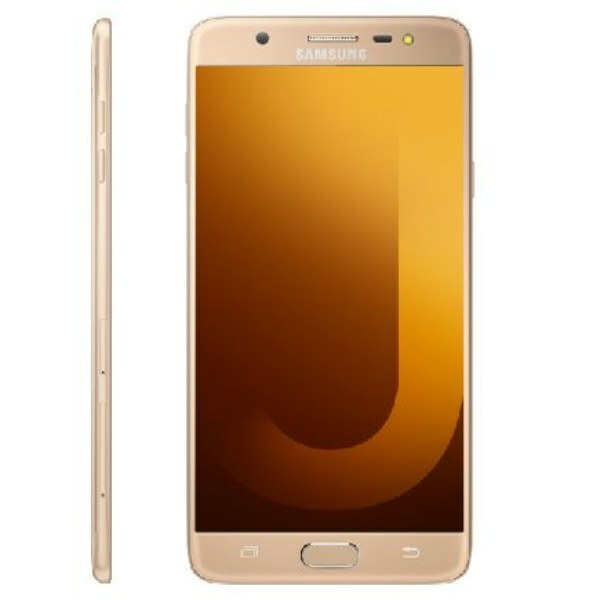 Beside these common features, the one unique specification of Samsung J7 MAX is that it comes with Samsung Pay. This feature will turn your Samsung J7 MAX smartphone into a wallet to store credit and debit cards, This means you don't need to carry your cards anymore. You can do payment directly on PoS terminals seamlessly in the country. Samsung Galaxy J7 Max flaunts 5.7-inch a TFT Full-HD display and runs on 1.6GHz Octa-core MediaTek processor. For multitasking, it has 4GB RAM and 32GB storage. Beside these common features, the one unique specification of Samsung J7 MAX is that it comes with Samsung Pay. This feature will turn your Samsung J7 MAX smartphone into a wallet to store credit and debit cards, This means you don’t need to carry your cards anymore. You can do payment directly on PoS terminals seamlessly in the country.